3 Bedroom Flat For Sale in Mansfield for Asking Price £120,000. 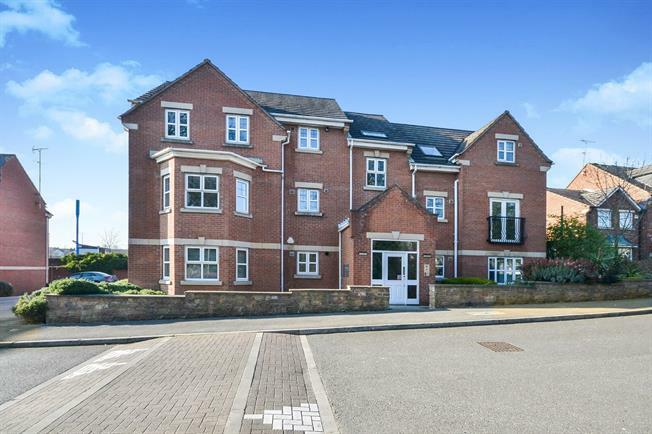 Frank Innes are pleased to welcome to the market this well presented three bedroom duplex two floor apartment that needs to be viewed for the area and specification of the property. The property comprises of Master double bedroom with en suite, WC, two more generously sized bedrooms, open plan modern fitted kitchen lounge with Juliette balcony and family bathroom with white three piece suite. The property benefits from being double glazed throughout, gas central heated and having allocated parking.